Based on the values we hold for all human beings and with respect for their diversity, the Spring Branch Family Development Center exists to enhance the well-being and development of the families of Spring Branch through a multi-agency collaboration that provides educational, recreational, health and social services. 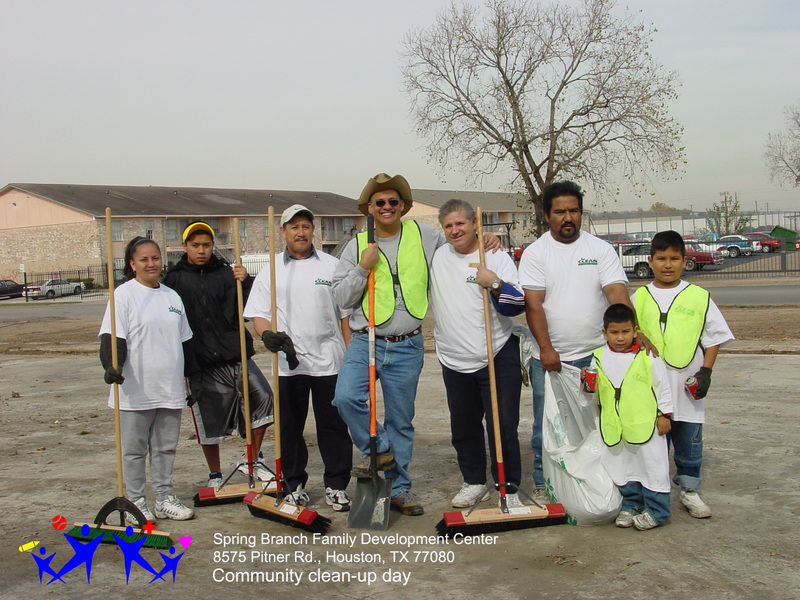 The Spring Branch Family Development Center provides enrichment and support services to a historically under-served population. 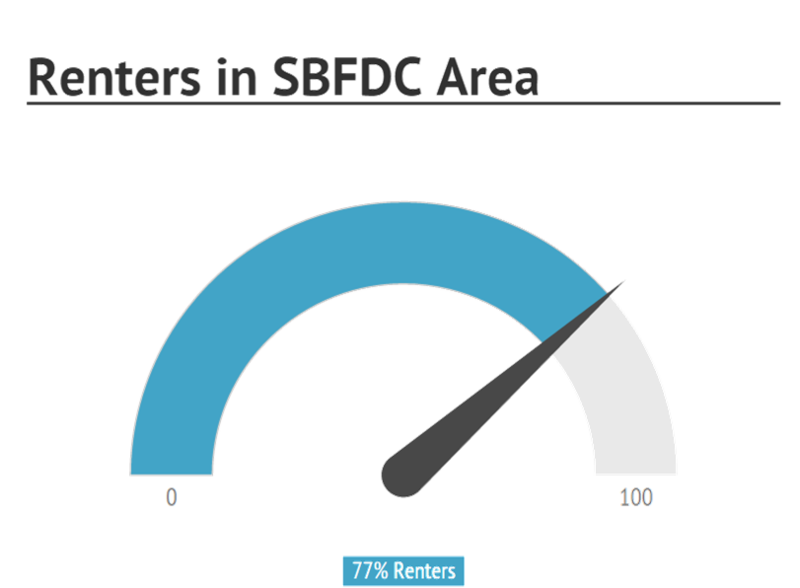 Before opening the SBFDC, many of the SBFDC support services were unavailable in the area. Meeting core human needs through collaboration is the essential component of how and why the Spring Branch Family Development Center exists. The philosophy of the SBFDC is to maximize the collective resources of its service providers by working together. 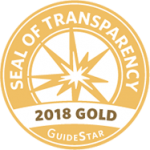 This commitment to collaboration provides our clients with the best and and most comprehensive services in one location, and enables each agency to have a greater impact. 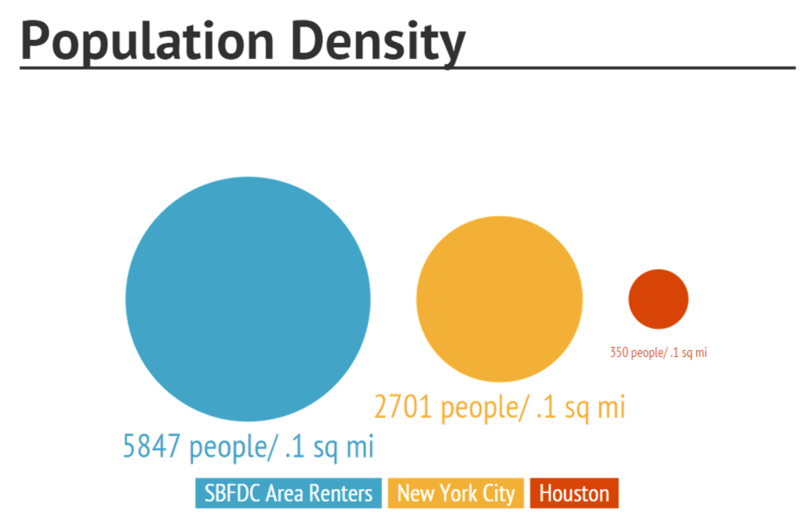 Directly across the street from SBFDC, almost 6000 residents live in a 3/4 mile block. This population density is almost two times greater than that of New York City. Our community consists primarily of low-income, Hispanic young families, and by providing a broad range of services at one site, transitions are easier and lives are healthier. Families have a greater access to services in their own neighborhood, in a culturally sensitive ways, and all services are available in English and Spanish.